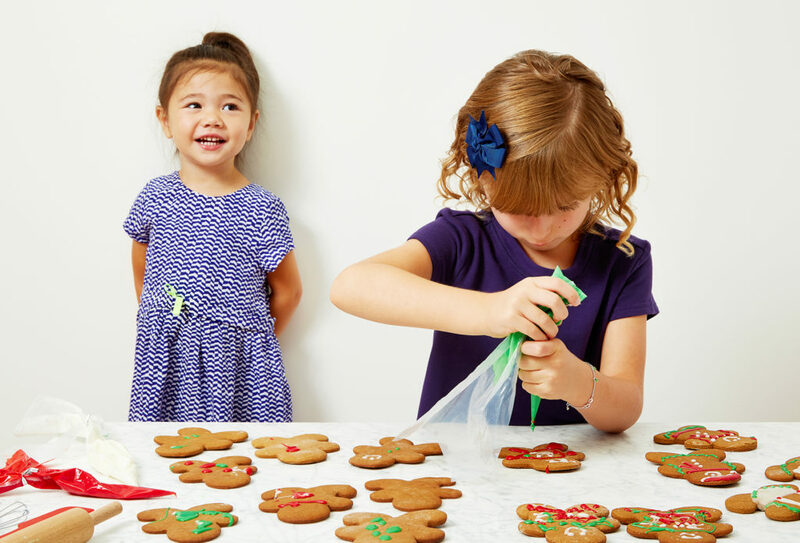 We’re having our first ever cookie decorating competition – and our cookies are jumping for JOY! 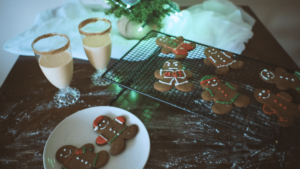 If you just LOVE the holidays (like us), and you love a little competition, we invite you to try our first ever cookie decorating competition! It’s called #bestdressedcookie and it’s full of holiday spirit. 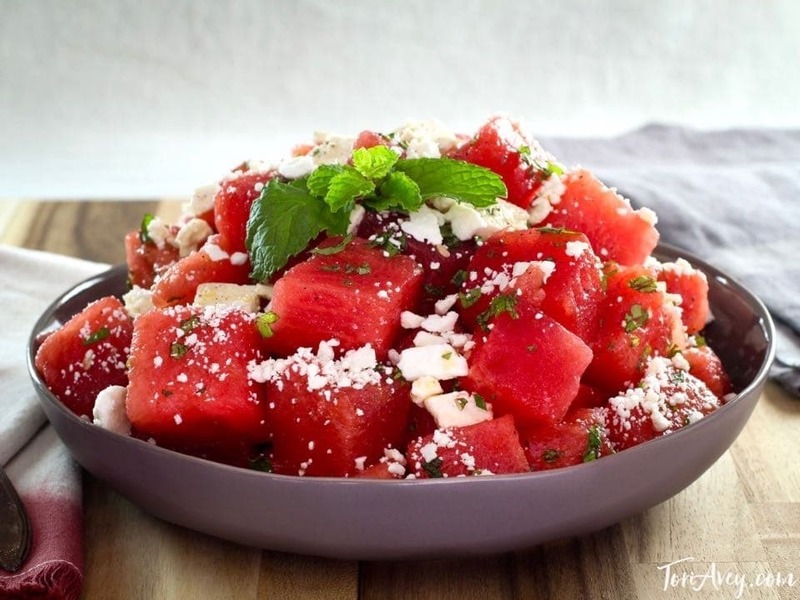 It’s also easy as pie — we promise (because pie is a lot harder than this)! Here’s your how to guide, PLUS we’ll be posting entries below. The winner will be chosen at the end of December and receive a $100 gift card! Available on our website, this kit is filled with FUN! All the pre-measured ingredients and a detailed recipe card show up at your door, and you get to start baking and decorating right away. 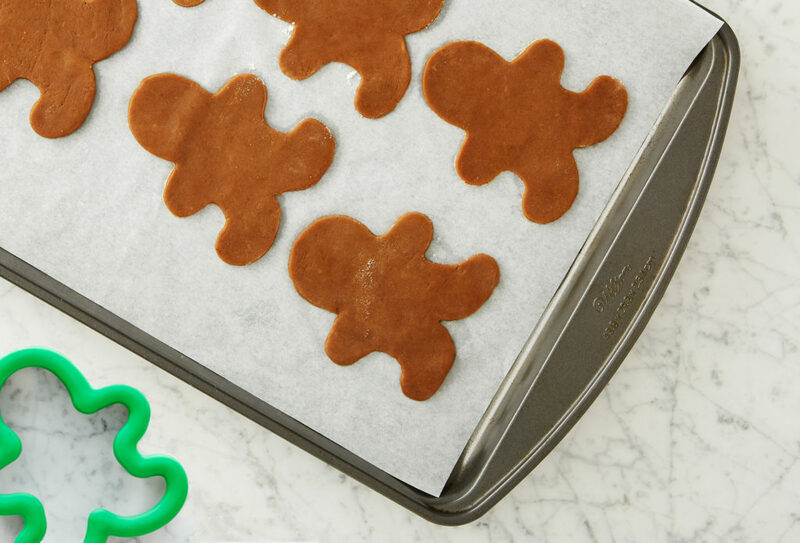 The kit even includes a kid friendly gingerbread cookie cutter, plus some parchment paper sheets for easy baking, and plastic piping bags for professional icing. 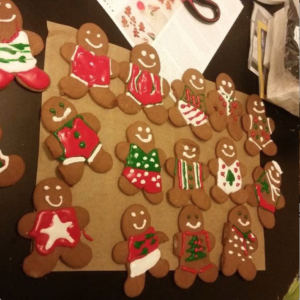 Bake homemade gingerbread people from scratch! Ready, set, bake! 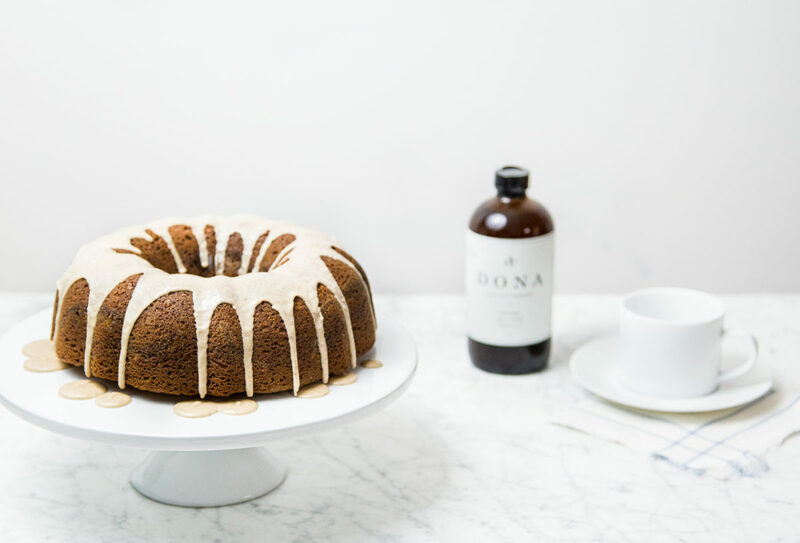 With ingredients like cinnamon, ginger, and allspice, your home will smell AMAZING. All you’ll need from home is 1 egg and a few basic baking tools. Yes, that’s it! This kit makes 18 cookies, ready for your decorating pleasure. 3. 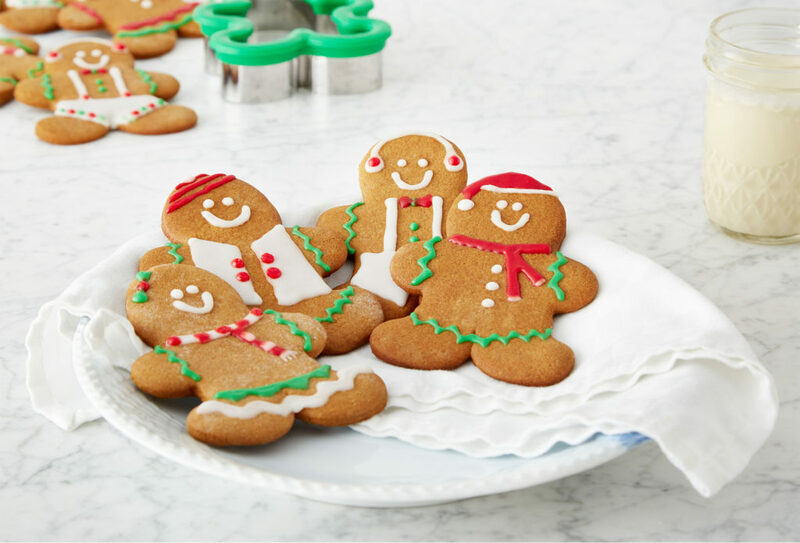 Decorate like the creative cookie master you are! 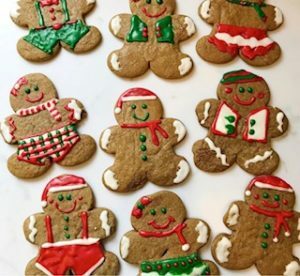 Decorate, hang with your friends, have fun, and eat cookies! Even if it’s your first time decorating a cookie, we know you can do a phenomenal job. 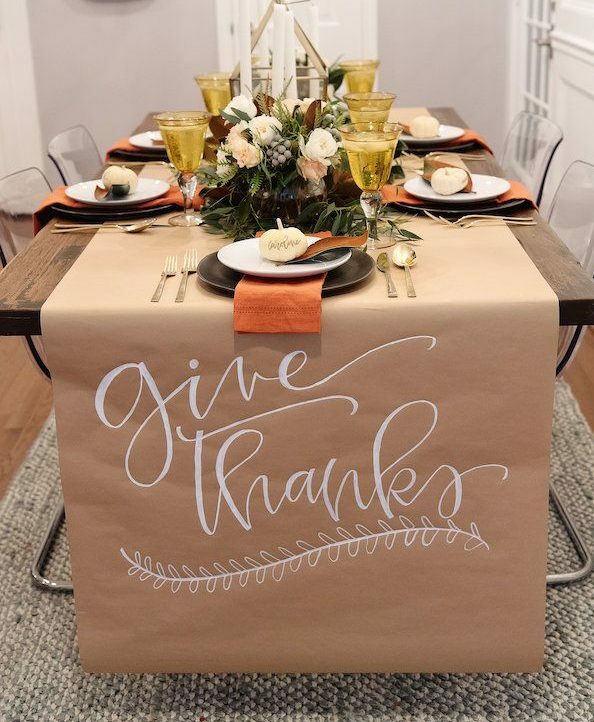 This baking kit even includes a decorating template for inspiration. 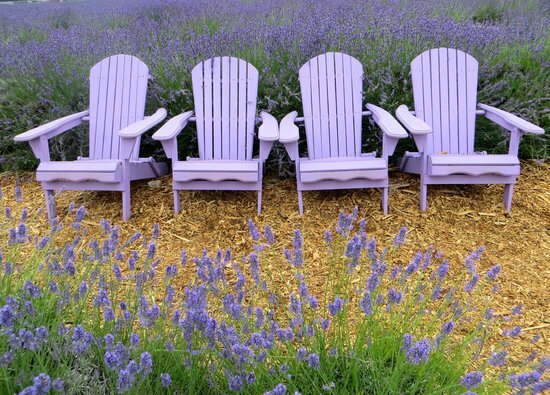 You can choose to follow it, or create your own unique design. Invite friends, ask your family to help. Just remember to be creative, and have fun! 4. Submit your masterpiece (s)! 5. We’ll pick a winner at the end of December! 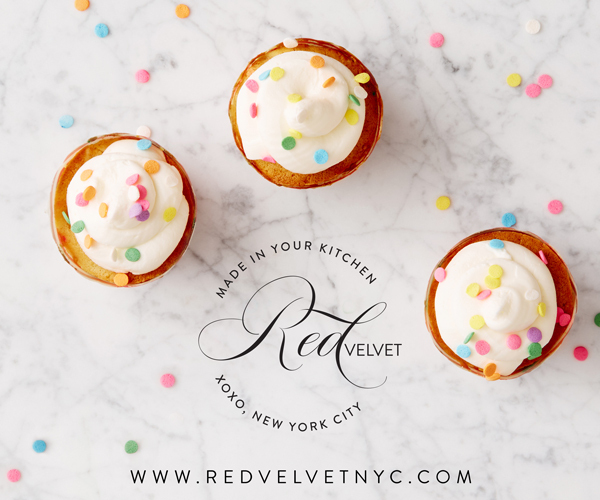 That lucky winner will receive a $100 gift card to Red Velvet NYC. YAY!! Submissions will appear below! GO YOU!! 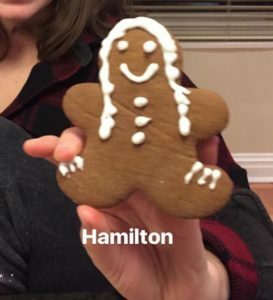 Thanks to everyone who submitted their cookies!